Ideal for your greenhouse window--opens and closes your greenhouse window as the temperature changes automatically, maintains the best growing temperature and prevents your greenhouse from overheating. 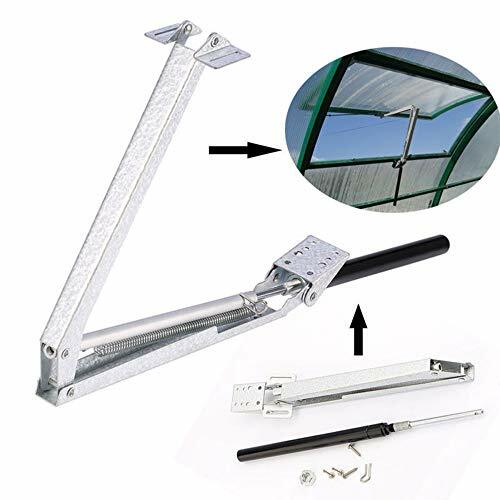 - Ideal for your greenhouse window--opens and closes your greenhouse window as the temperature changes automatically, maintains the best growing temperature and prevents your greenhouse from overheating. If you have any questions about this product by ees., contact us by completing and submitting the form below. If you are looking for a specif part number, please include it with your message.